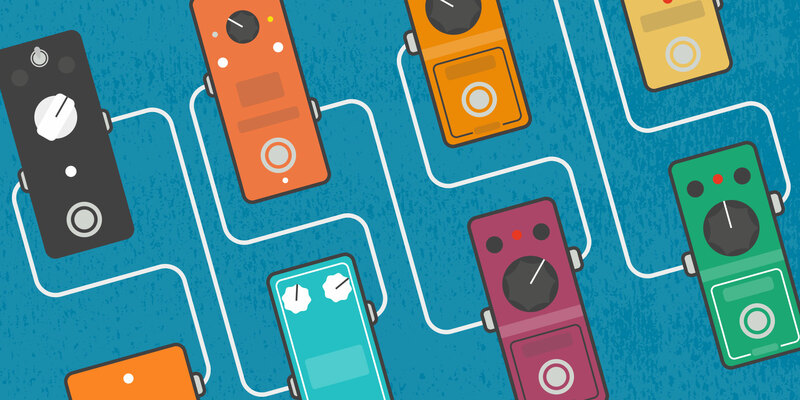 Though the competition in the pedal market continues to grow, the size of players' pedalboards has largely stayed the same. Increasingly aware of this limited real estate, manufacturers vying for a sacred spot on those boards have started building smaller pedals. Though many builders have started out creating entirely original mini circuits, the first step for multiple manufacturers has been shrinking their already popular full–sized circuits to fit into micro chasses. TC Electronic has been leading the charge on the latter and today announced that it has shrunk two more of its existing designs. First, there's the Mimiq Mini Doubler. 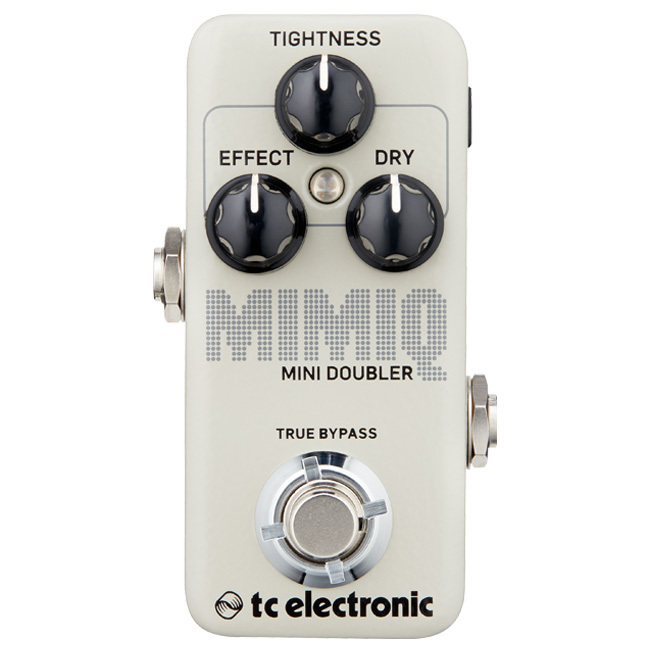 This mini pedal is a smaller version of the full–sized Mimiq Doubler — a circuit that we here at Reverb are already fond of. The Mimiq Mini Doubler promises to bring the same ground–breaking and realistic live doubling that its larger brother is capable of, but to a far smaller package. Unlike the full–sized Mimiq (with which you can layer up to three identical guitar parts on top of your original tone), the Mini is only capable of adding one layer over your guitar. Still, this is the first time this particular effect has been available in such a small package. To us, the trade–off between a tiny amount of pedalboard space in exchange and a dramatically thickened live guitar sound is pretty darn appealing. 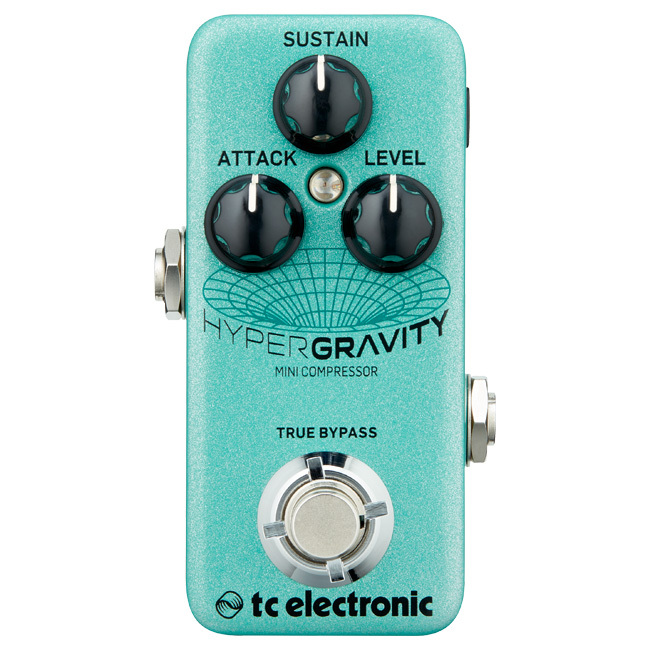 TC Electronic also announced the brand new HyperGravity Mini Compressor. But unlike the above case with the new doubler, a compressor faces a lot more mini–pedal competition on the market. The HyperGravity Mini is a shrunken version of TC's popular HyperGravity Compressor and is just about an exact replication of the larger circuit. Both pedals are multiband compressors based on TC's MD3 compression algorithm from its System 6000, and both are compatible with the company's TonePrint software for control over those multiband settings. Despite the ultra–compact design of the HyperGravity Mini, the only knob it doesn't include from the larger stompbox is Blend. Both of these pedals are set for release sometime in May at $99 each. TC Electronics' Hall of Fame Mini Reverb, Corona Mini Chorus, Flashback Mini Delay are some of the most popular mini pedals on Reverb. Whether you're an apartment guitarist or a traveling player, you don't have sacrifice effects in the name of space.